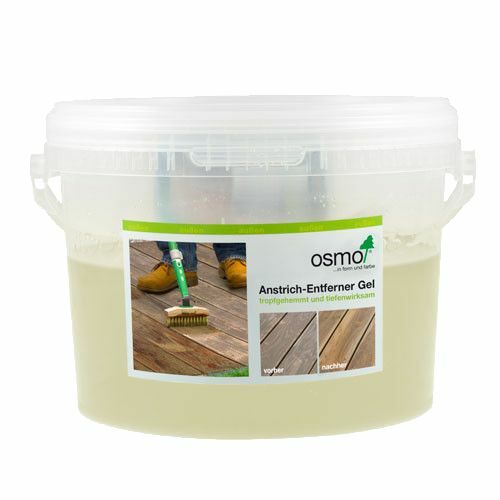 Osmo Paint Remover Gel (click here for the contents) Osmo Paint Remover Gel is particularly suitable for removing old oil-based applications from wooden terraces, wooden facades, garden houses and similar surfaces. Osmo Paint Remover Gel is particularly suitable for removing old oil-based applications from wooden terraces, wooden facades, garden houses and similar surfaces. Osmo Paint Remover Gel removes old terrace oils and wood stains on the wooden floor finish or garden furniture made of wood. Osmo Paint Remover Gel is ideal for removing oil-based surface finishes on partially weathered wood. The product can be used both on vertical and horizontal parts. After treatment with the Paint Remover Gel, the surface needs to be neutralized with the Osmo Power-Gel (wood digester) to ensure good adhesion of a new Osmo Terrace oil. Suitable products after treatment are for example: Terrace-Oil, Natural Oil-stain, Anti-Slip Terrace-Oil etc. 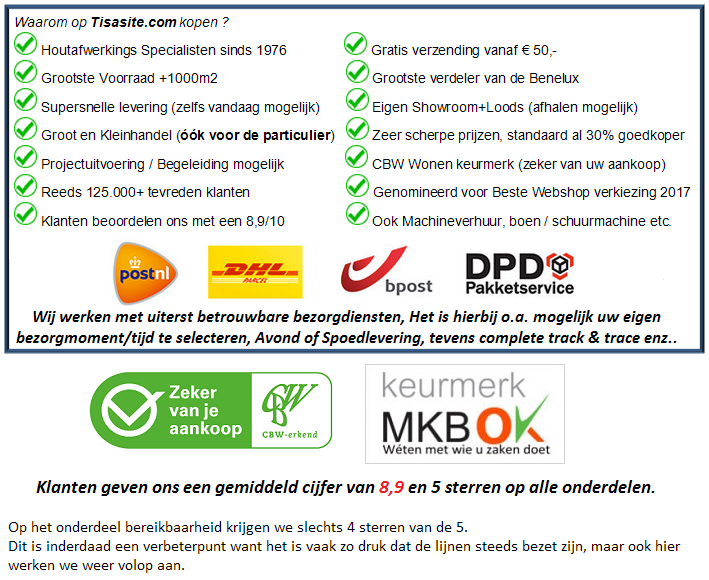 Available capacity measurements: 0,5l, 2,5l, 5l and 10l. 1 liter is approximately sufficient for 5 m2 in one treatment.